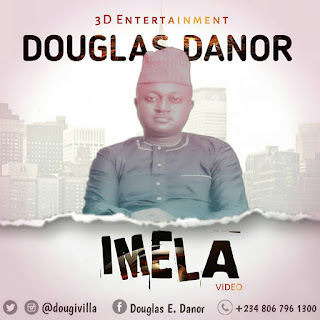 Dynamic Praise and worship minister Douglas Danor virtually known as #3D premieres the visual for his most branded urban praise single “Imela” meaning Thank You in the Igbo dialect. The video which premiered on Wednesday 18th of October was shot by Sir Chris in the location of a zoo in Okoafor, a cut section of Atlantic house Apapa with a cameo side of Opic estate, a suburb of Lagos State, Nigeria. “Imela” which means ‘Thank You or Well-done’ in the Eastern dialects of Nigeria is a song of gratitude, thanksgiving and appreciation, to God in recognition of His wonderful works which He has done for him and is doing for His (God’s) people. Facts from the video reveals an unrestrained, unreserved and inhabited worship attitude which is expressed to term this Mighty God. The depiction of a dustbin life transformed into a wealthy life through God's grace, elaborates the video to the unction of thanks to the Almighty. His vocal acceleration merge with the elastic perching of the instruments produces the realities of good praises and total humility for God's unmerited sustainability. 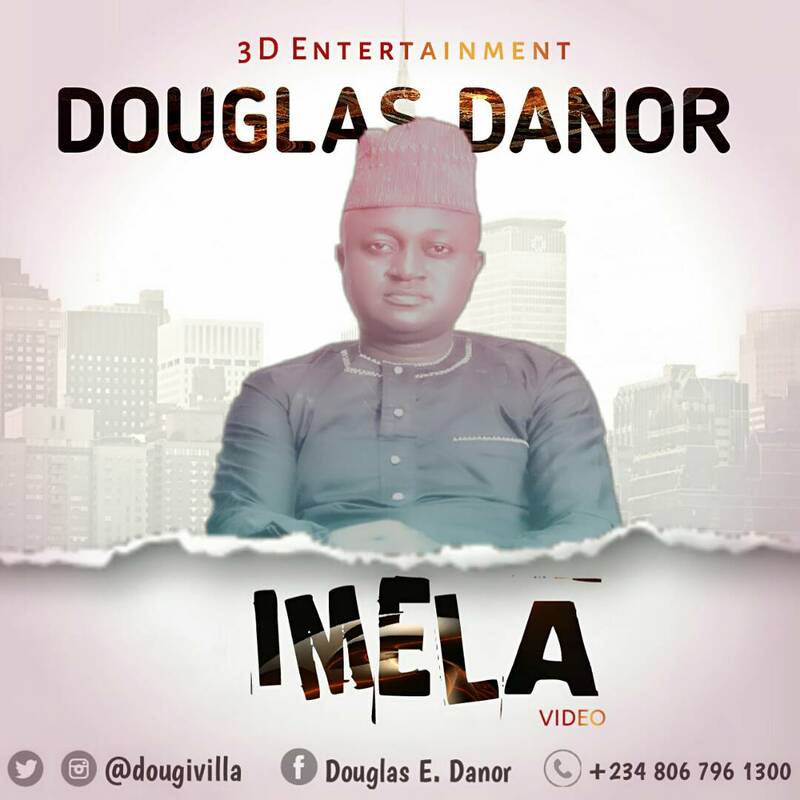 “The song is an outpouring of my heart to the Maker of my little, the one who position me to be something in this lift, so outgrown my pride and certified a downcast to worship this great God and say #Imela” - Douglas Danor.